After a series of false starts, Amazon Australia slid sharply into focus – and our browsers – overnight and there’s a multitude of stuff ready for you to splurge on! We’re guessing the Australian arm of the online retail giant will fill up with more product over the coming months (it still seems a bit light on/underwhelming compared to its US counterpart!) but there are still quite a few bits and bobs that will have you clicking “add to cart”. 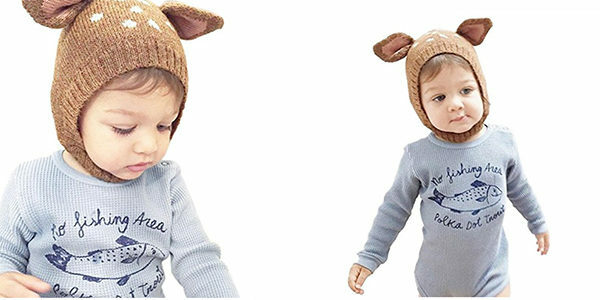 There are definitely a whole heap of categories to shop in, including nursery furniture, nappy bags, baby wear, toys, drink and food containers, travel accessories, baby care products, nappies and more. Many of the Australian stores are offering special or free shipping deals at the moment too. We’re very much looking forward to seeing where Amazon takes us, but will also be firmly supporting non-Amazon retailers (especially bookshops!) during these competitive times too. 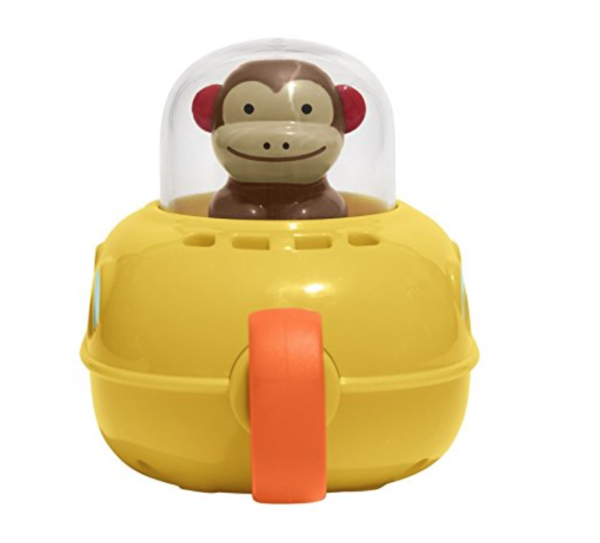 This cute pull-string toy chugs through the water and makes bath time even more fun! You could have your own little reindeer in the house with this stinkin’ a-deer-able cap by Misaky. 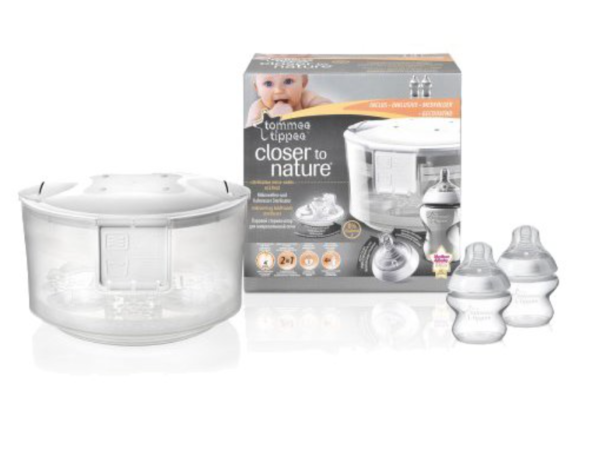 There’s a small range of Tommee Tippee products available at the moment, we expect that this will be added to as the weeks roll by. 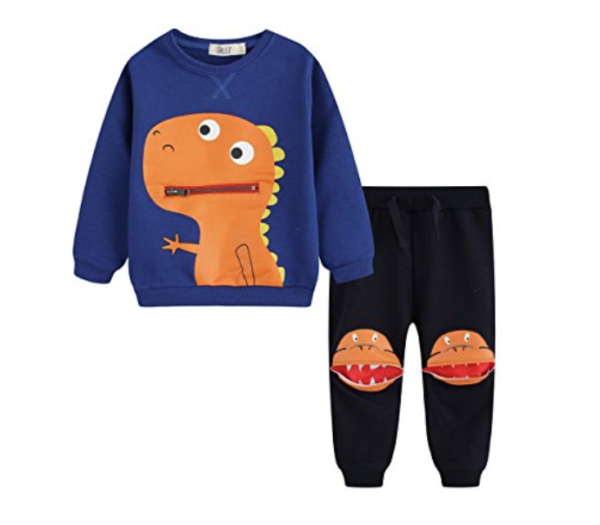 This dinosaur set is perfect for the little monster in your life and features a handy-dandy zip-up mouth and scary knees! 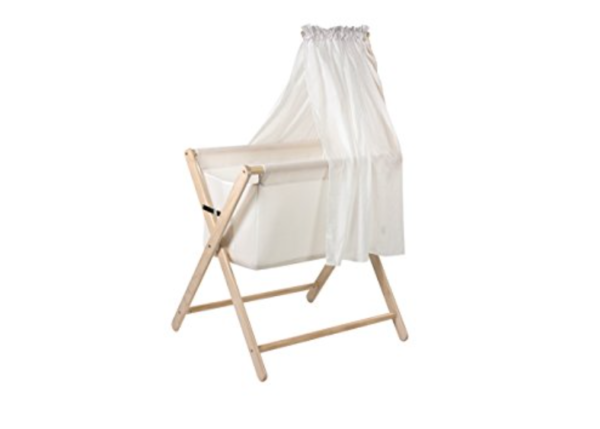 The simple stylings of this timber and fabric bassinet appear to have swung straight off Pinterest and into our now-Amazon-shopping life. 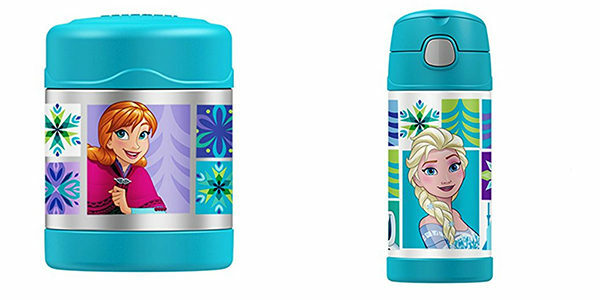 The enduring Thermos brand will keep things cool or warm with their excellent, hard-wearing thermoses. Amazon has lots to choose from. 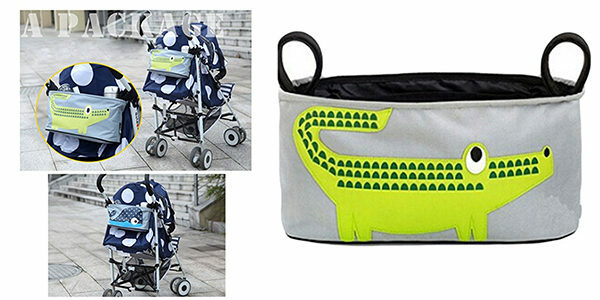 This universal fit stroller organiser is as cute as it is useful. And it’s only a fiver. 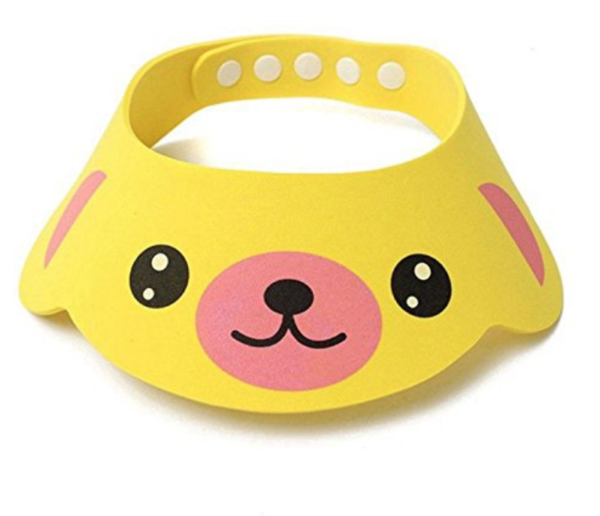 These cute character visors are actually shampoo guards, designed to keep suds out of your kiddo’s eyes in the most stylish and adorable fashion! 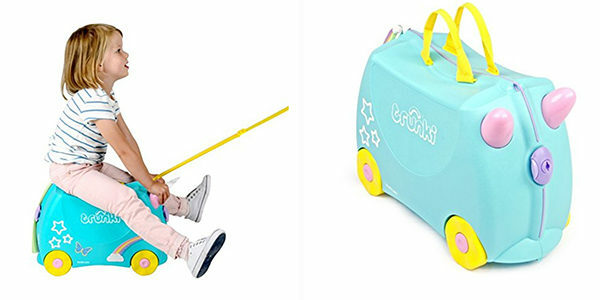 Trunki are famous for their ride-on cases and Amazon have quite a few to choose from, the unicorn being our ultra-fave. What’s better than an audio-video baby monitor? 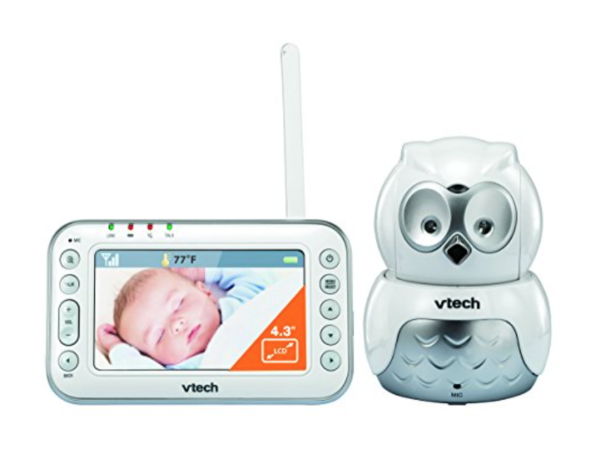 An audio-video baby monitor that looks like an owl, that’s what! 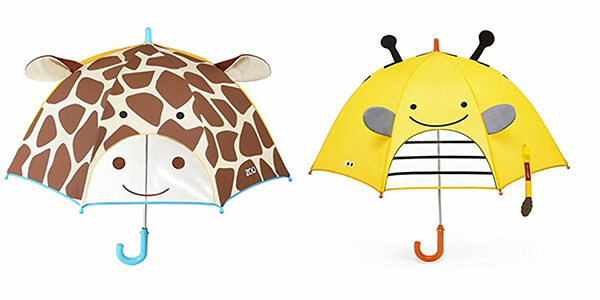 These cute umbrellas are the perfect stocking filler AND stop your child from hogging your own brolly! 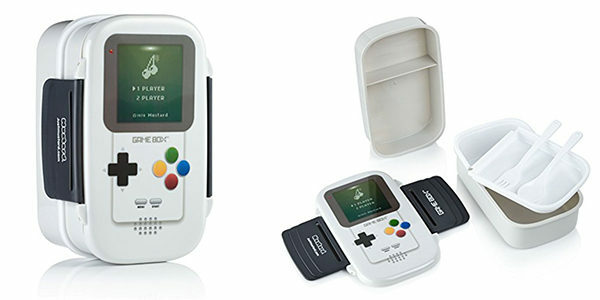 Take lunch up a notch with this new-old school gaming-console-turned-lunch-box! This is such a handy idea for mums and dads who are flying for the holidays with their kids. Slide your stroller in and it’s not only protected in transit, those dusty wheels are kept neat and tidy too! Will you be taking Amazon.com.au out for a shopping spin?